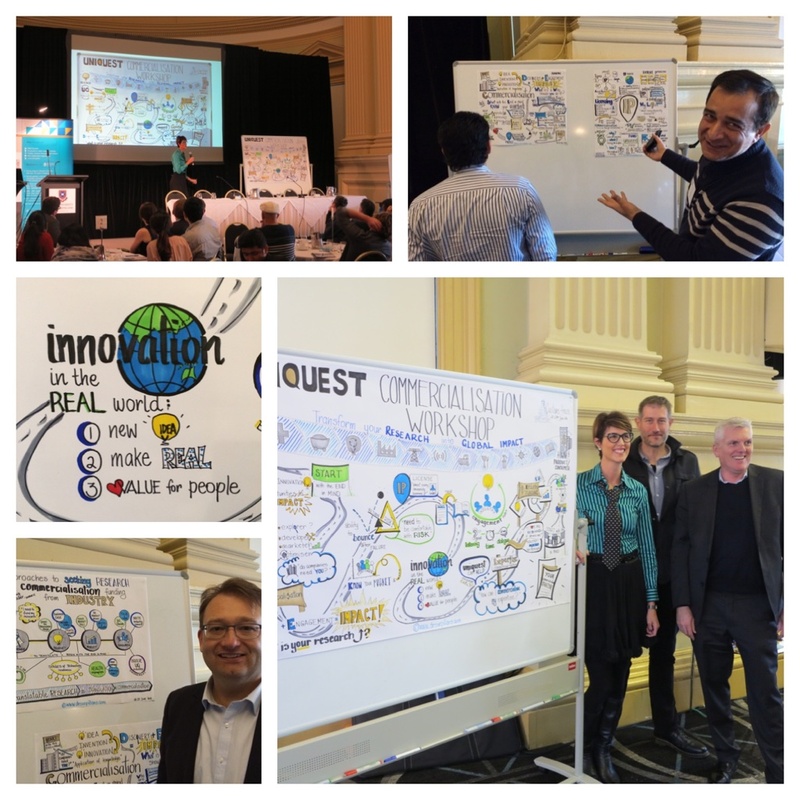 As a University of Queensland (UQ) Alumni I was so proud and excited to be invited as the Graphic Recorder for UniQuest’s (http://uniquest.com.au) 2-day Commercialisation Workshop, which was recently held at Customs House in Brisbane. I ‘drew out’ the ideas of the UQ researchers and created a ‘Roadmap’ of their commercialisation journey from Idea to Impact. It is always wonderful to see people engaging with their visual stories. Thank you for letting me “picture your ideas”! You can see more of the visual stories from this Workshop via my Graphic Recording page, under Schools and Universities. You can also follow my creative journey via My Blog, as Dr Suzie Starfish on Facebook (https://www.facebook.com/drsuziestarfish/) and @suepillans on Twitter and Instagram. 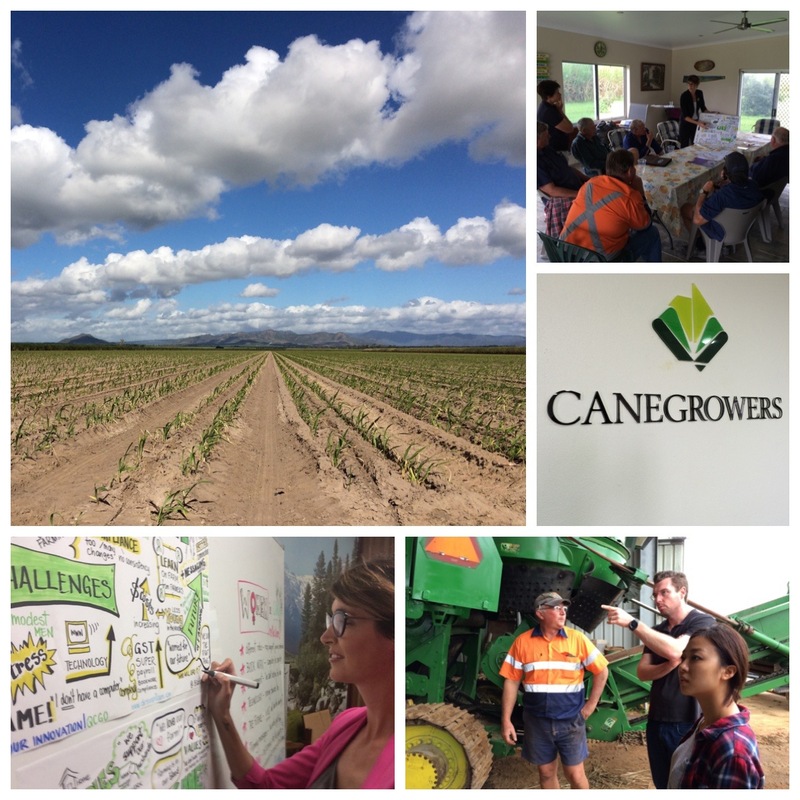 As part of the new “Cane Changer” project I am working on with Behaviour Innovation Pty Ltd and Queensland CANEGROWERS (peak industry body) I was honoured to get the opportunity to work with the amazing ‘Women of Cane’ recently in the Wet Tropics region. 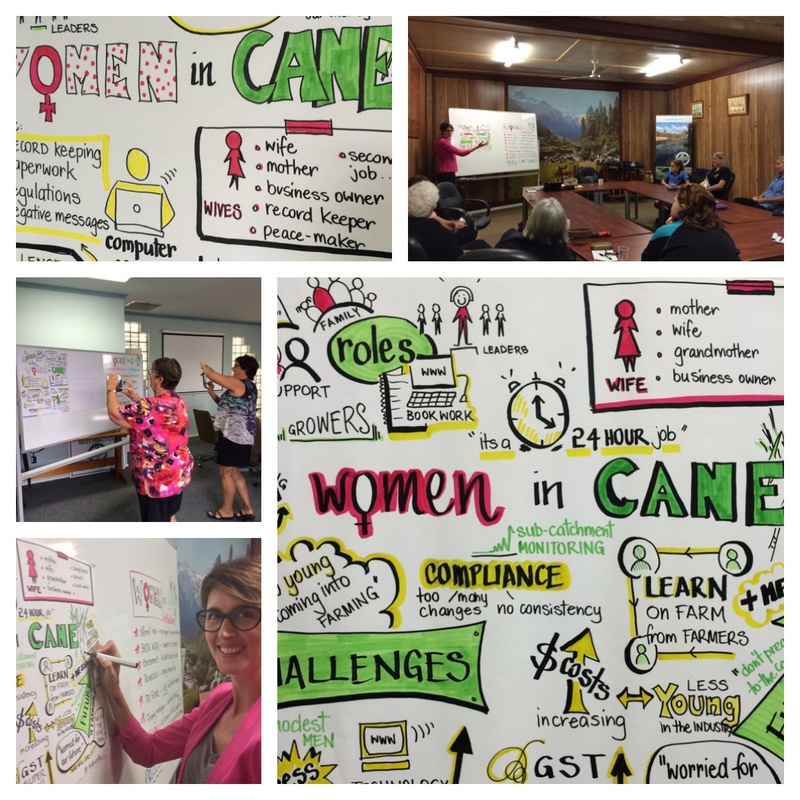 I graphically recorded their sessions where the women candidly discussed their important roles in the industry, the challenges their sugar families face and the future of cane farming. And check out the AMAZING testimonial I received from the women in cane which you can see on my Business & Industry page!! More Cane Changer stories coming this way soon and as Dr Suzie Starfish (http://www.facebook.com/drsuziestarfish) and via Instagram and Twitter @suepillans. I have just started working as a Graphic Recorder for a new project called “Cane Changer” a partnership between Behaviour Innovation Pty Ltd, CANEGROWERS (industry peak body) and the Queensland Government. Project Cane Changer is designed to value and recognise Queensland’s sugar cane farmers for their role as custodians of the land and their ongoing efforts to protect the Great Barrier Reef. We just went on our first team ‘road trip’ to the Wet Tropics and what a great experience it was talking with farmers and helping them to picture their ideas through my graphic recording. Stay tuned here, as Dr Suzie Starfish on Facebook and follow me on Instagram and Twitter @suepillans for more Cane Changer stories! Our future on World Oceans Day!! Today we celebrate World Oceans Day and I can’t think of a better way to showcase the wonders of our Blue Planet than through the eyes of our children, the future of our Oceans! 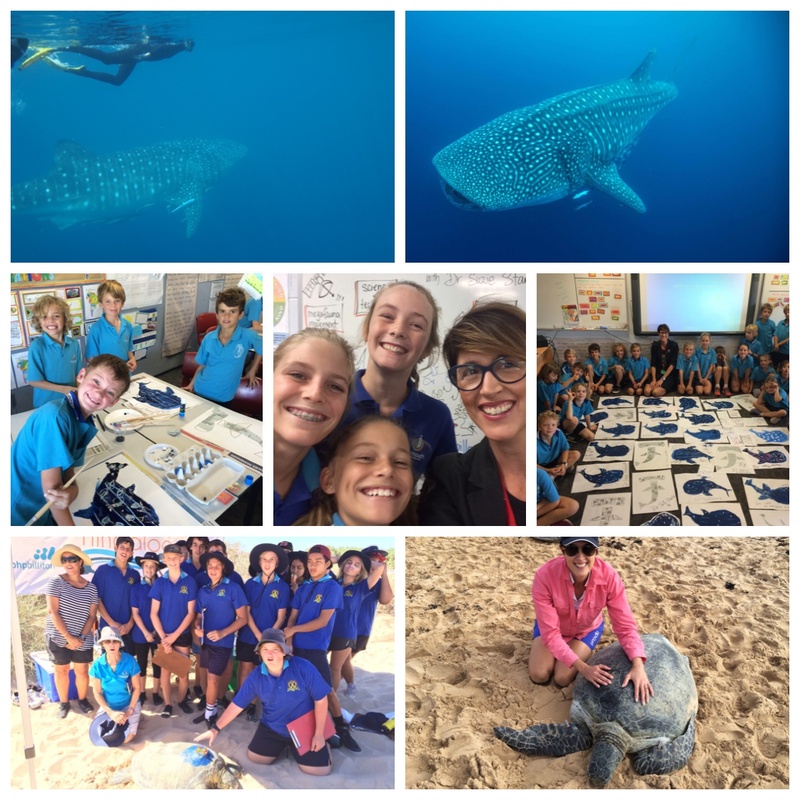 My alter ego Dr Suzie Starfish (http://www.facebook.com/drsuziestarfish) was recently invited to visit with the Grade 3-4s of Exmouth District High School in Western Australia to talk about the Ningaloo Outlook project, on behalf of CSIRO and BHP Billiton. 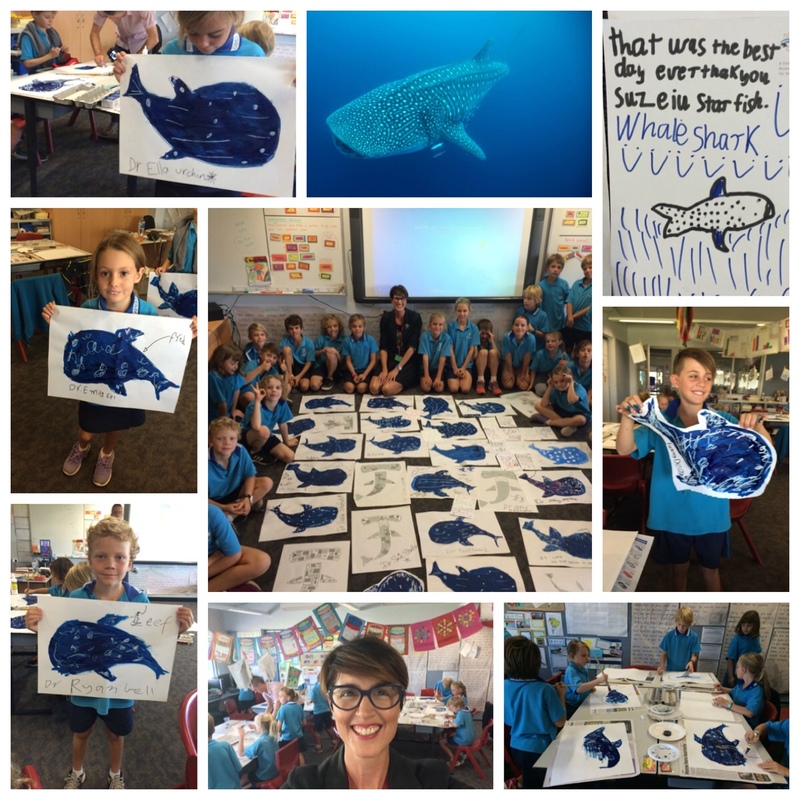 And what an amazing visit it was using creative science to talk about turtle and whale shark tagging followed by some ‘Shark Art’!! Thank you for having me Exmouth DHS, I just can’t wait to come back again next year! 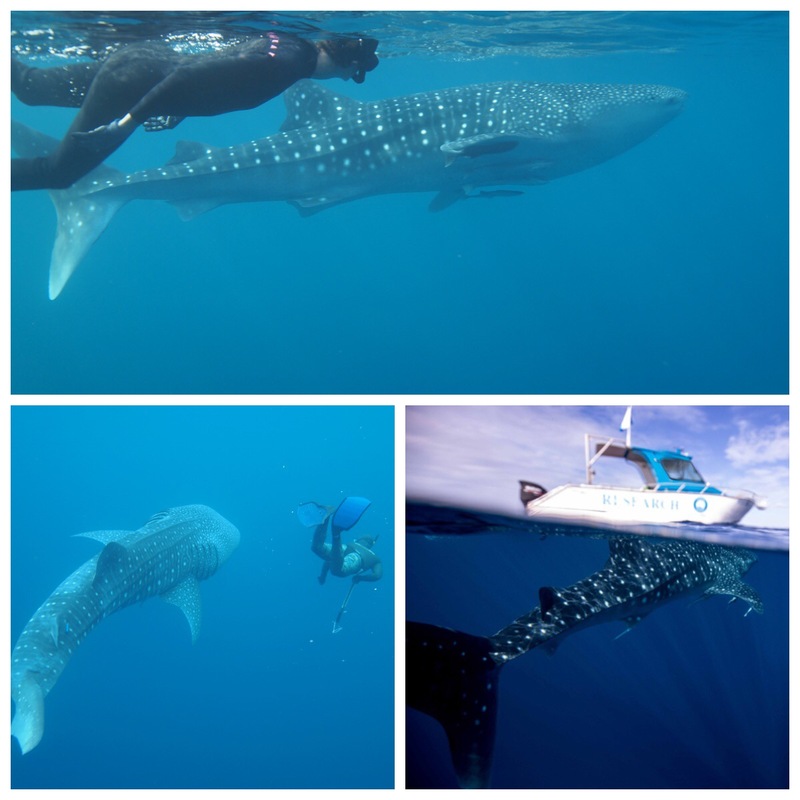 Tagging along with Whale Sharks! On World Environment Day I wanted to share with you one of the most amazing animals of our Blue Planet, the wondrous Whale Shark! As part of my work with the Ningaloo Outlook Project for CSIRO and BHP Billiton in Western Australia, I get to tag along with Whale Sharks! What an amazing experience being up close and personal with the biggest shark in the sea! My hubby Dr Rich from CSIRO is the lead scientist for the Whale Shark tagging for this project, one of the greatest jobs in the world! Stay tuned for more whale shark stories coming here soon and via my alter ego Dr Suzie Starfish. 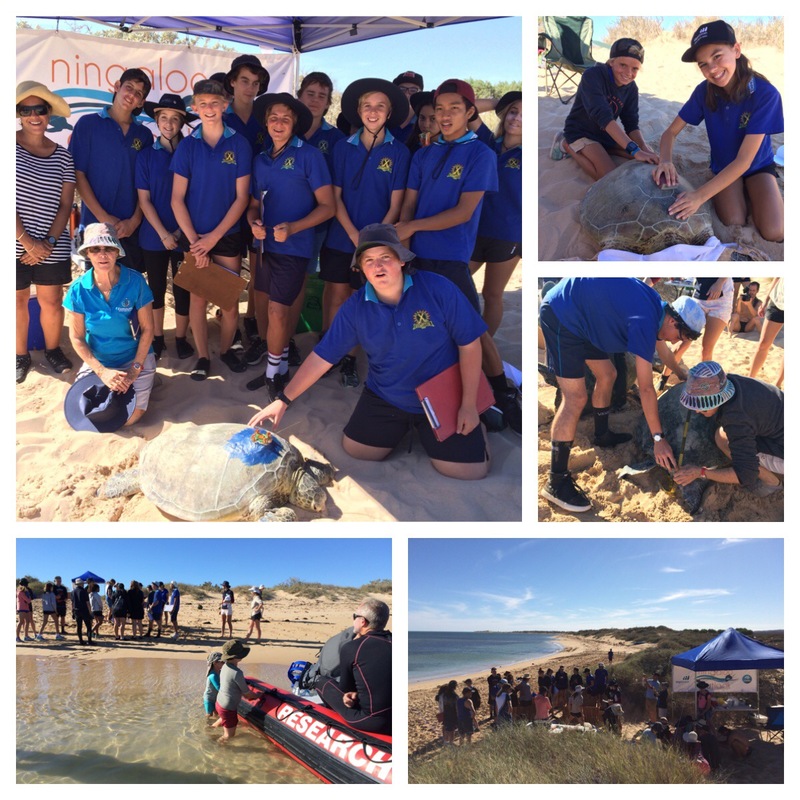 I’m currently on a turtle tagging trip for the Ningaloo Outlook project, a strategic research partnership between CSIRO and BHP Billiton in Western Australia. 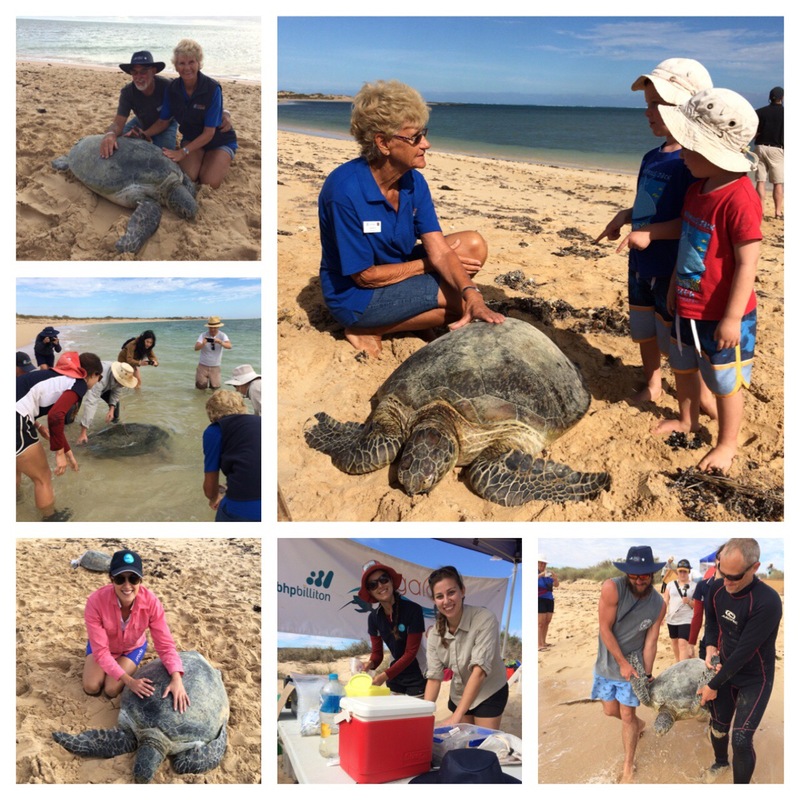 This marine science project really engages with the Exmouth community and what a turtle of a time we are having helping us to tag and track the movements of these graceful green turtles in the Ningaloo Marine Park. Thank you to our wonderful volunteers! For more information about this project see https://research.csiro.au/ningaloo and stay tuned for some more terrific turtle times coming this way and via my alter ego Dr Suzie Starfish.